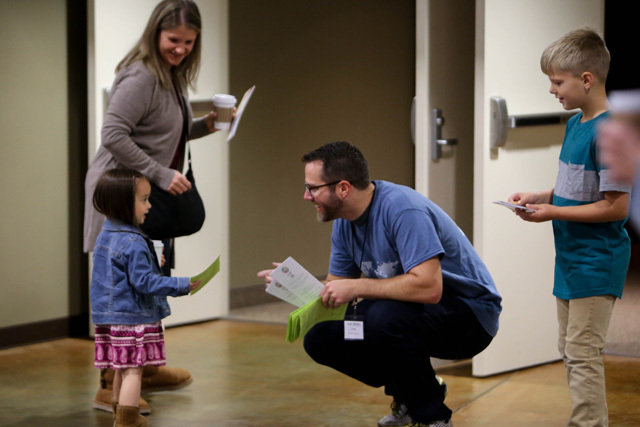 Hope Hospitality aims to make Hope Church feel like home to members and guests each weekend! Below are just some of the many opportunities we offer to help others experience Hope. Take a look and see where you want to get connected! We cannot express-o how much we appreciate the smiling faces and kind souls who serve behind the coffee kiosk at all three stations across campus. Join this fun team to become a Barista or a Brewmaster! 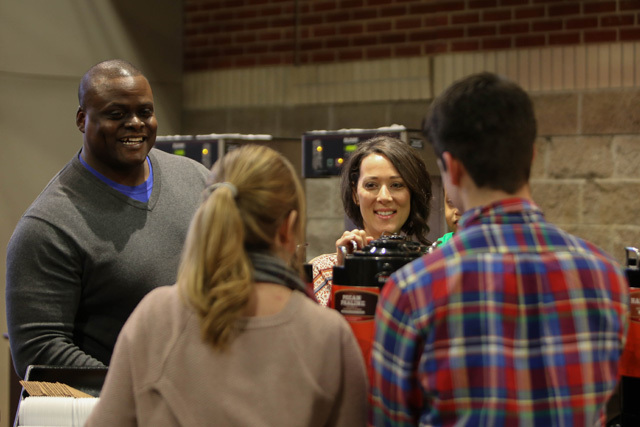 Coffee, Hot Tea and Ice Water are available to guests at all of our weekend Worship Services. We have the Info! Our team of Hosts will welcome you with a high five, a hug, or a hello as any good host should. The dedicated volunteers who serve with us are veteran members of our church - they are in the know! 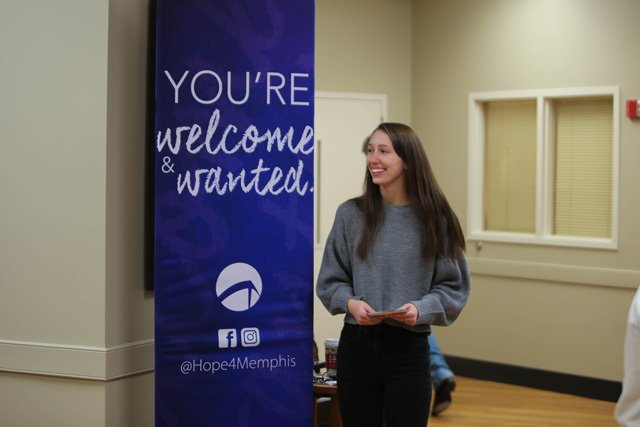 Whether you need help getting across campus, want to know about our ministries, service opportunities, and events, or just want to get connected at Hope, this team can help! Information Desks are located at the North Hall by Entrance 3, the South Hall by Entrance 2, and the Main Lobby outside of the Sanctuary. could lead to a million blessings! 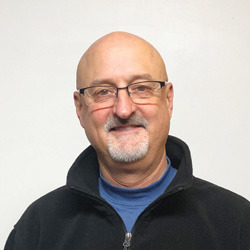 Faithful volunteers will meet you with a greeting from the entrance doors and a familiar face will hand you a bulletin as you enter the sanctuary. 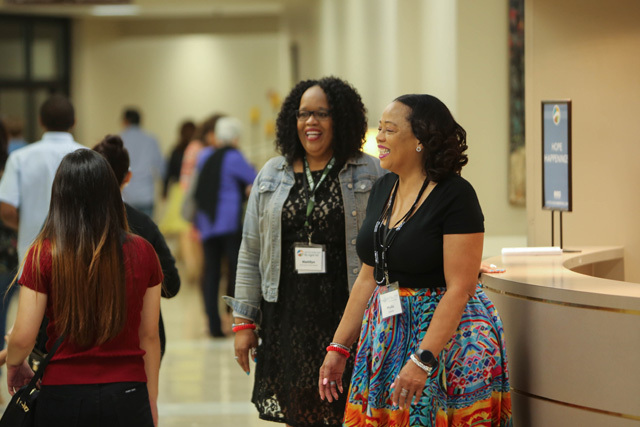 You should never have to open a door on your own as a guest at Hope - this group will guide your path, brighten your day, and make our big church feel small. our doors are open and the opportunities are endless. Just like in Matthew 25, we want to serve those we know and those who are strangers; we seek to invite you in and make you feel at home! This team exists to cultivate an environment where our un-churched neighbors of every age and ethnicity can experience Jesus! As our mission states, un-churched are not only those who have never been to church, but also those that may have grown cold to the idea of church. So whether it's your first time, your fourth time, or your fortieth time at church, you are welcome and you are wanted! Find this team in the parking lot by turning on your flashers as you drive up. They saved you a spot! Or, find team members inside at any major entrance - they can give you a tour and get you connected.